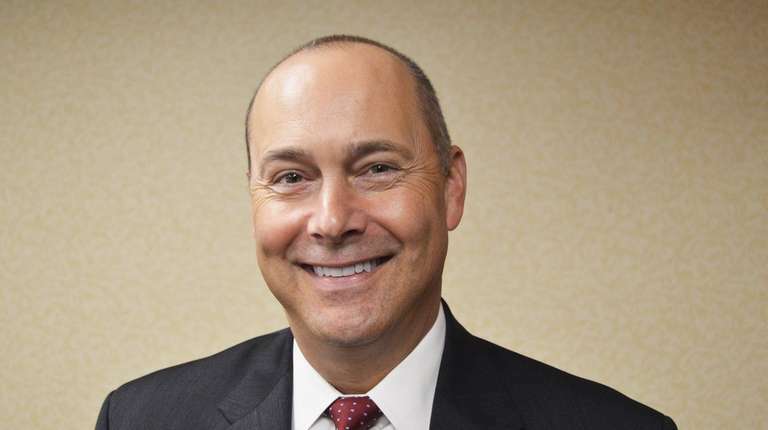 Christopher Becker takes on those roles from Michael N. Vittorio, who is retiring at the end of 2019, at the Glen Head-based bank. 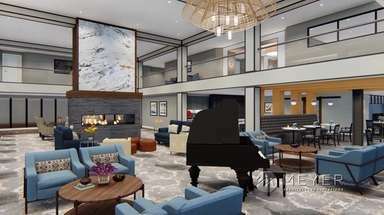 The First of Long Island Corp.'s board of directors said Christopher Becker will take over as president and chief executive of the Glen Head-based bank, succeeding Michael N. Vittorio, who is retiring at the end of 2019. The First of Long Island Corp. is the bank holding company for The First National Bank of Long Island. The bank's branches are on Long Island and the five boroughs of New York. Becker is the bank's executive vice president and chief risk officer. He also has been responsible for the bank’s enterprise risk management program, including oversight of strategic planning, technology, and loan and deposit operations. 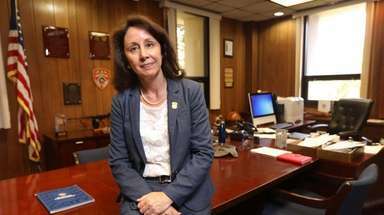 Before joining First of Long Island in 2011, Becker served as executive vice president and CFO at the Bank of Smithtown. 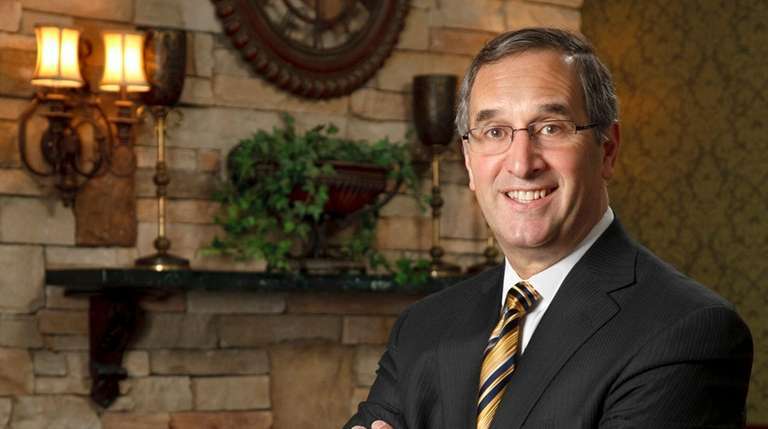 He began his career at Bridgehampton National Bank and served ultimately as executive vice president and chief operating officer. Vittorio, 66, has been president of First of Long Island since December 2002. He added the CEO title shortly thereafter. Under Vittorio's watch the bank grew from $682 million in assets to $4.2 billion and expanded from 21 branches to 52. "But what I'm most proud of is my leadership team and the employees," Vittorio said. "They have been so dedicated, and I thank them. They've enriched my life." Vittorio started his banking career in 1975, as a bank teller in Manhattan for Bowery Savings Bank. "I used to take the train in from North Massapequa," he said. Vittorio added that Becker, the new CEO, has "excellent business acumen and is a great people person."